My name is Keith Turner and I am a Police Officer with the Arizona Department of Liquor. Due to the personnel changes throughout the years, no one from my department knows where Officer Moore was laid to rest. There is a fallen officers event being held on December 10th, 2016, and I would like to find out more information about Officer Moore if possible. Anyone with information can contact me Thank you so very much. Today is the 50th anniversary of your untimely death. Thank you Agent Moore for your service. 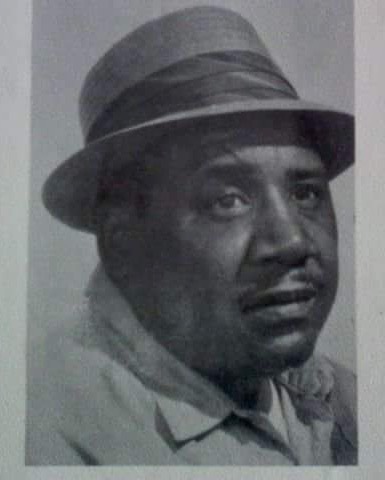 My Great big uncle, who inspired me to go into Law Enforcement. I am done Uncle Al. I was able to retire two years ago. Thank you for watching over me. Hey brother, I hear alot of good stories about you from the retired guys...you were quite a man! Keep an eye on us down here! Rest in Peace, Agent Moore. Your sacrifice is not forgotten. Agent Moore, I did my best to ensure your sacrifice will never be forgotten and that your family received the honor and recognition that you earned. You are not forgotten, Sir.